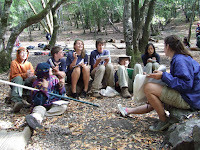 Recently I was asked what it takes to create a great summer camp staff. There are a myriad of things that go into building an awesome staff but for me four leadership behaviors sum up what it takes. 1. Create clear expectations - Be crystal clear with your staff from the beginning what you expect. 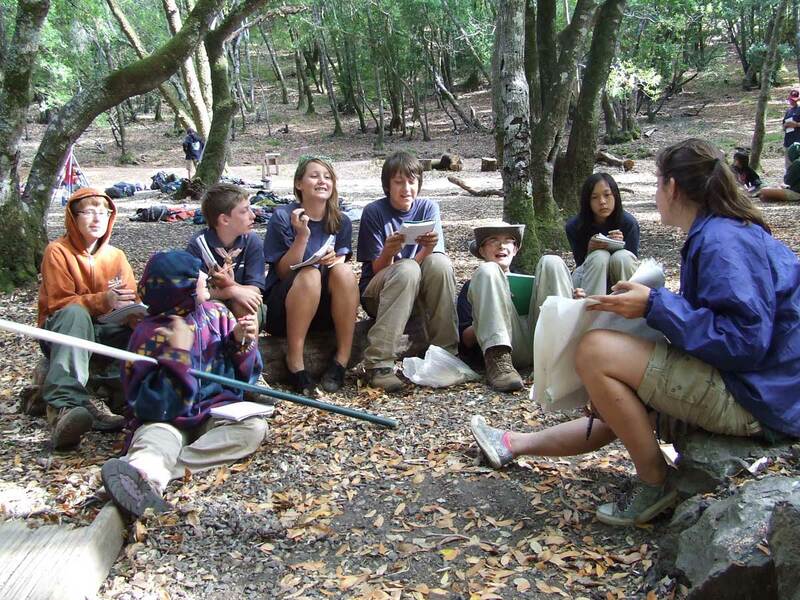 For instance if you want them to actively engage with campers at the meal table, tell them. Paint a picture in their mind of what you want to see. 2. Conduct great training - Once staff know what you expect, teach them how to do it. Develop in them the knowledge, skills and attitudes they need to be successful. Teach them how to use those attributes in the real life situations they'll face at camp. 3. Provide ongoing coaching - Observe your staff as often as possible Regularly provide feedback, both positive and negative. Be available to answer questions and provide help. 4. Hold staff members accountable - If a staff member does what is expected recognize their effort. If they don't do what you expect, let them know. Don't ignore either positive or negative behavior. Reward what you want to see more of and deal directly with negative performance.